Perhaps the greatest experience a guest could ever have from a restaurant would be a combination of three and a bonus of two: great food, excellent cigars, and exceptional wine. The bonuses? How about a pet-friendly place downstairs and a professional, atmospheric events hall up? 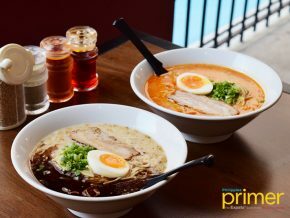 Gratefully, you can find one such restaurant in Pasig at Capitol Commons! With that being said, welcome to Black Olive – a gastronomic Mediterranean trip you would not want to miss. Situated at Capitol Commons, Pasig City, Black Olive exudes warmth and sophistication at first glance. 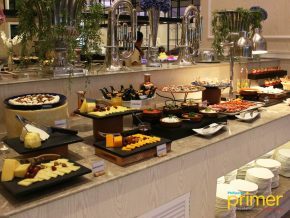 Serving continental cuisine for five years now, Black Olive is a Mediterranean wine café with a coveted list of everything you would like to experience in one place. Inspired by the owner’s many travels, Black Olive was born by recreating the best out of every adventure they have been to – whether it is the food, the ambiance, or the music. 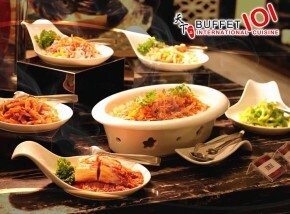 With Black Olive’s warm ambiance and toned down music, the restaurant is ideal for gatherings. Black Olive also holds events, mostly private companies’ assemblies, with their event hall’s 100 to 150 seating capacity. 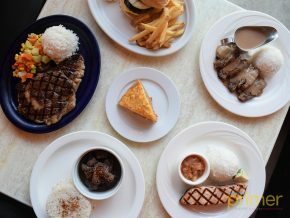 Meanwhile, for their hearty top notch food, Black Olive listed five of their must-haves which you should definitely try. 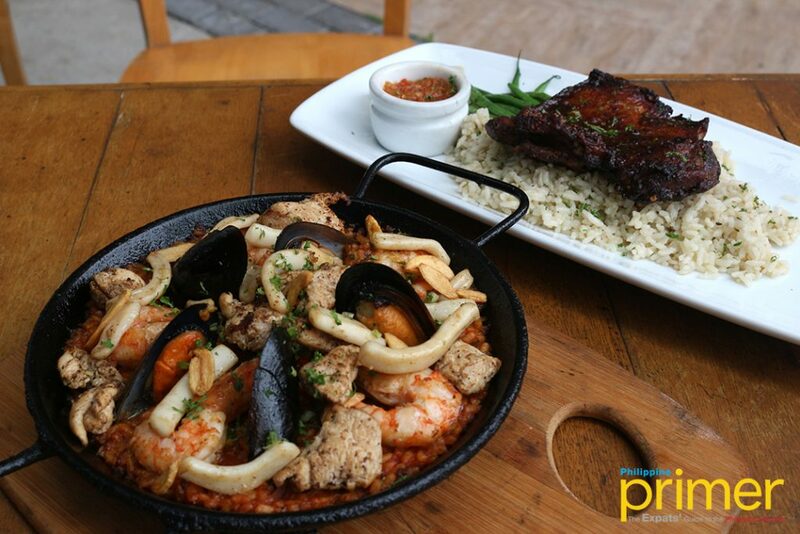 Sample their Signature Black Olive Paella – the secret of which lies within having the patience to incorporate each fresh ingredients like seafood, chicken, and rice into one ensemble. 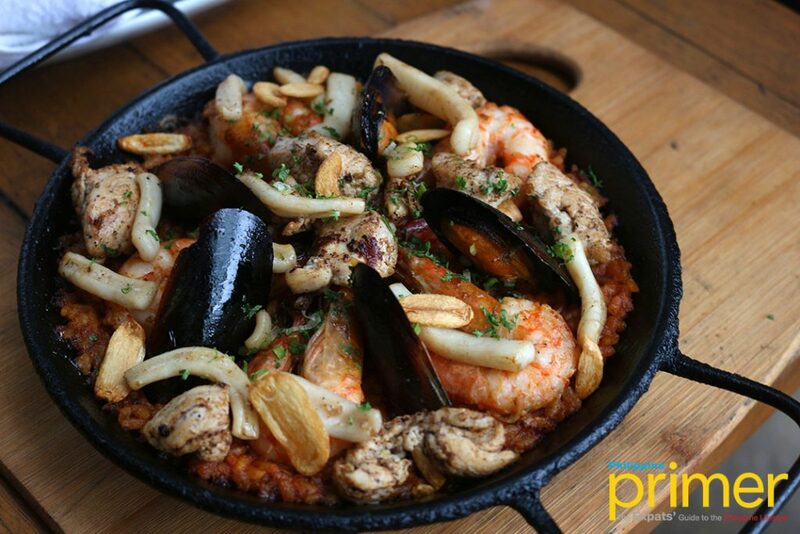 The paella slightly sways toward the sour spectrum, complimented by the smack of flavors coming from the shrimp, squid, chicken, and mussels. How about sharing a serving of their new dish? Black Olive’s Steak Continental, with its tender grilled U.S. Angus beef, is surely racing other dishes to the top with its medley of sweet and slightly sour, complimenting the aroma coming from the rice, making the ensemble burst with flavors. 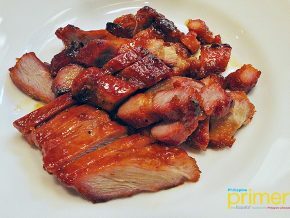 On the zenith of their list, however, comes a dish that sells so much, it just couldn’t help but be a must-have. 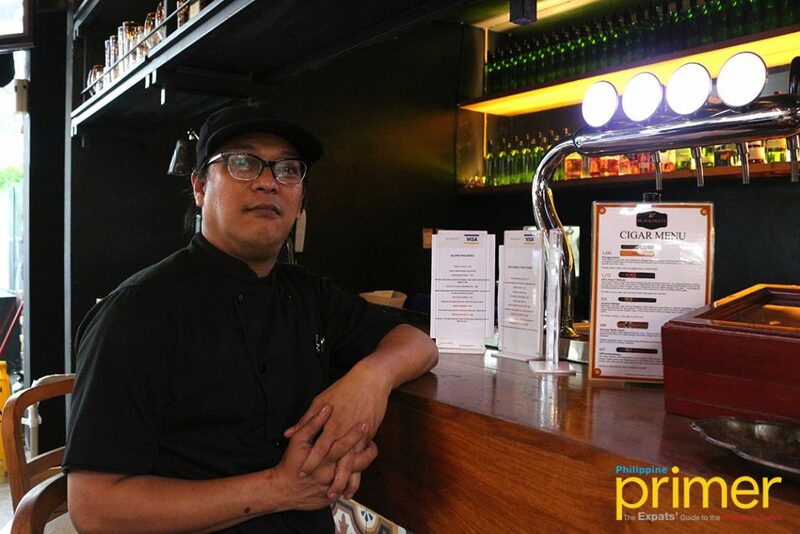 The owner of Black Olive even christened it as “something I have to eat at least twice a week!” Try their tender, tangy Peri-Peri Chicken, with its kick of sweetness and spice from its African and Portugues spices. Even the chef recommends it! 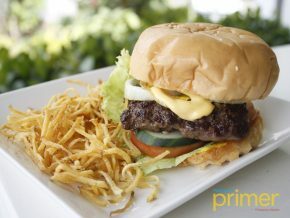 For a well-meaning snack, try their hearty Italian Burger with its juicy U.S. Angus beef patty with tomatoes and greens, enveloped in mozzarella and balsamic vinegar, all best paired with potato fries! And while we are at it, don’t forget to save some room for Black Olive’s straightforward, solid Dark Chocolate Mudcake! Coating this delight is pure Belgian chocolate ganache, sitting on a bed of caramel sauce. The cake is best served when slightly chilled, topped as it is with a scoop of vanilla ice cream. 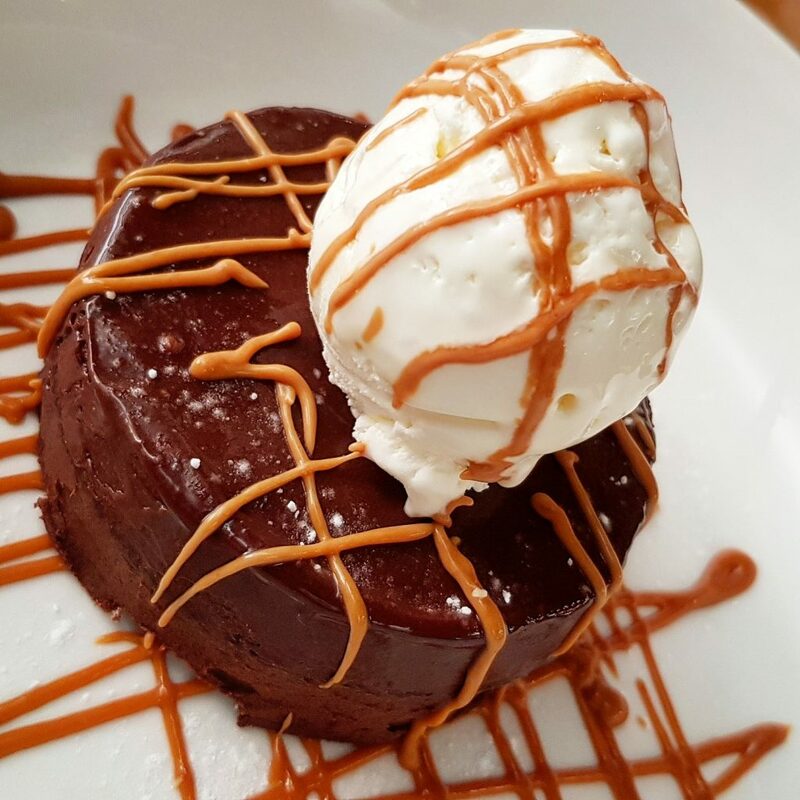 Even those not a fan of sweets will come to like it as the bitterness of the dark chocolate balances the sweetness of the ice cream and caramel. Above and beyond this, Black Olive also boasts of their fantastic wines thanks to a coveted partnership with Montrouge premium wines – a celebrated vineyard in France. Then again, wine connoisseurs may get to have a taste of Black Olive’s Chateau wines, one of which is the famed Chateau Haut Goujon La Rose Saint Vincent (Php 4,860) – one of the award-winning vintage wines in 2015. 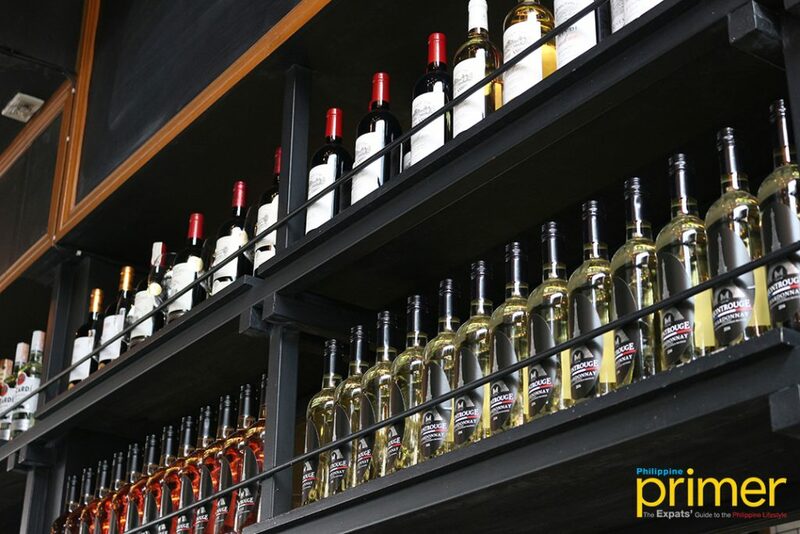 Black Olive boasts of its wide array of wines, which all wine connoisseurs will surely recognize. As Black Olive is one of the few, if not, the only one in Capital Commons that has a smoking garden, people may not only enjoy their meals outside but also smoke with a cigarette or a cigar at hand. 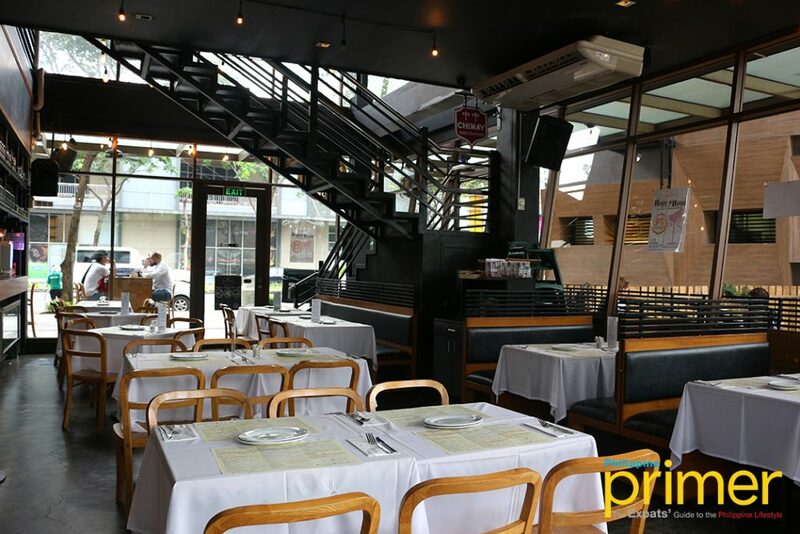 Black Olive is also known for their smoking garden – the expats’ favorite spot. Black Olive makes Cigars available for their guests. 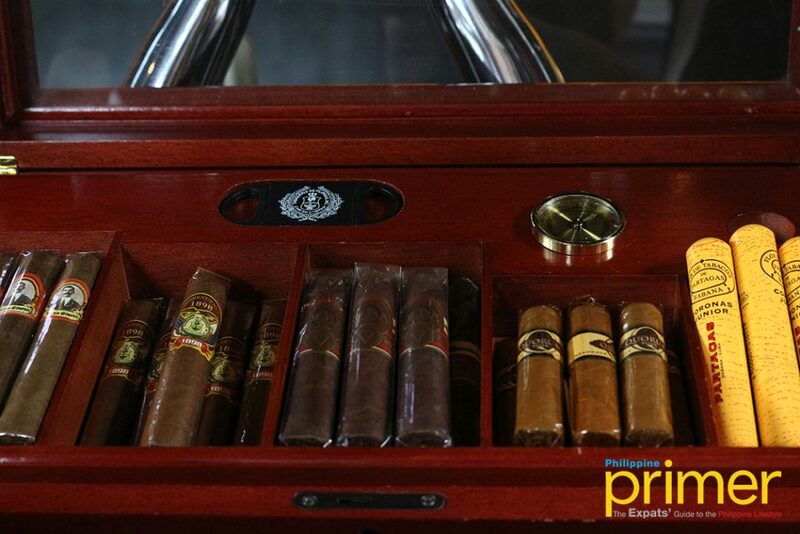 Expats will surely love this place as Black Olive offers a variety of local cigars like 1898 Independencia and Antonio Gimenez, with its leaves grown from La Union, and its seeds originally coming from Cuba. Moreover, Quorum Shade Classic, dubbed as the espresso of cigars, is also available at the Black Olive, alongside premium Cuban cigar, Partagas Junior, and the cream of the crop, the Oliva Serie V Belicoso, which won Cigar of the Year for three consecutive years. Behind every abundant Mediterranean food of Black Olive is Chef Alejandro “Ahli” Avilanes, who was able to provide the restaurant with palatable and quality food, giving Black Olive its signature continental dishes since January. Preparing all the sumptuous food alongside Cold Chef Immanuel Avilanes is Head Chef Ahli Avilanes. 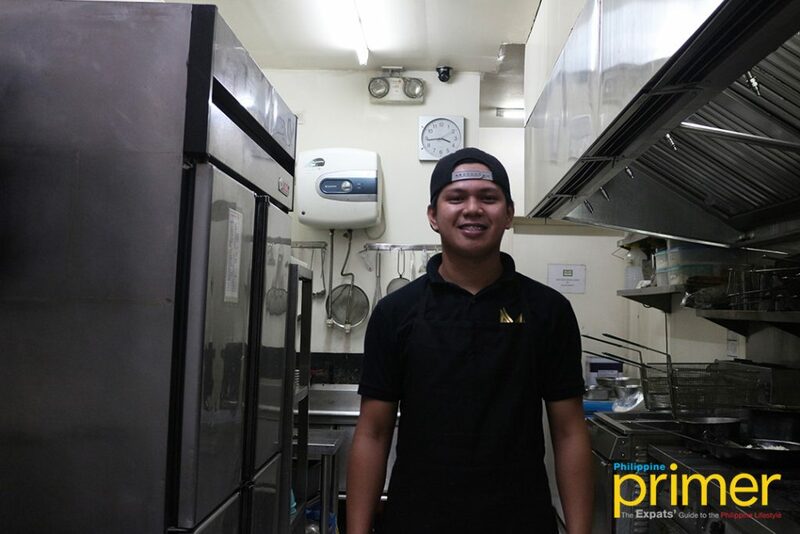 Chef Imman smiles for the camera inside Black Olive’s kitchen. Good News for Philippine Primer Magazine Readers! 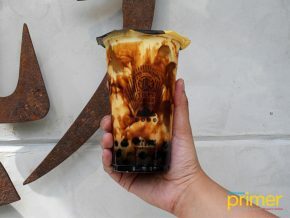 Apparently, this is not yet the end of all the surprises Black Olive has for us as Philippine Primer friends may avail Black Olive’s Happy Hour Wine Promo not just from 1 pm to 8 pm from Monday to Sunday but AT ANY TIME OF THE DAY! Simply present any issue of the Philippine Primer Magazine at Black Olive to let them know that you are with us, and voila! You got yourself Montrouge wines to sample only at Black Olive. 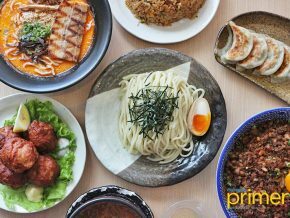 Also, don’t forget to click the “Primer Magazine” button on their tablet, to let them know how you got the knowledge of this special Mediterranean wine cafe, and that is through Philippine Primer– your go-to source and lifestyle guide to living in the Philippines! 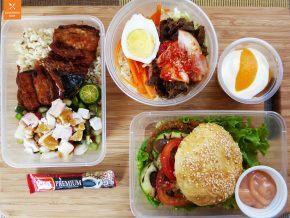 For more information, visit their website at www.blackolive.ph or call them at 0917-507-3512. 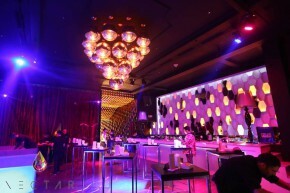 For event reservations, you may also e-mail them at blackoliveresto@gmail.com. Peri Peri chicken, wines and Cigars! Super!